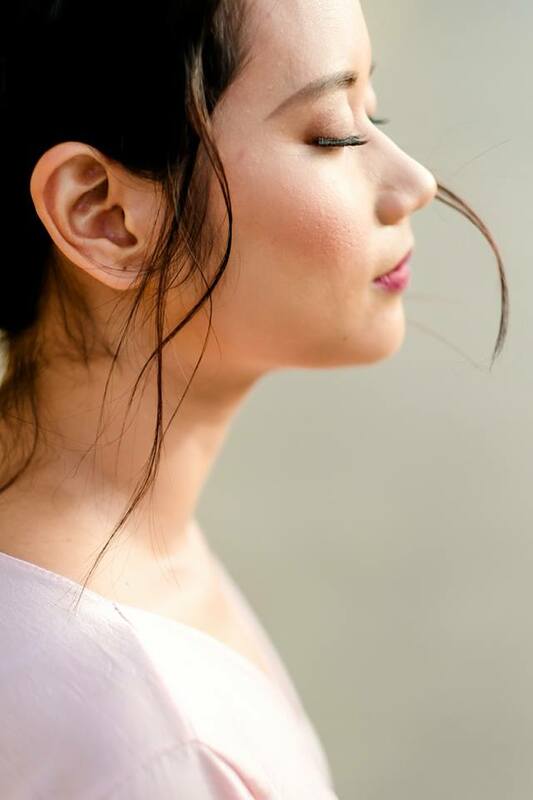 It's been raining for more than a week now and God knows how much we've all missed the sunshine so today, we're sharing with you something sunny and pretty. 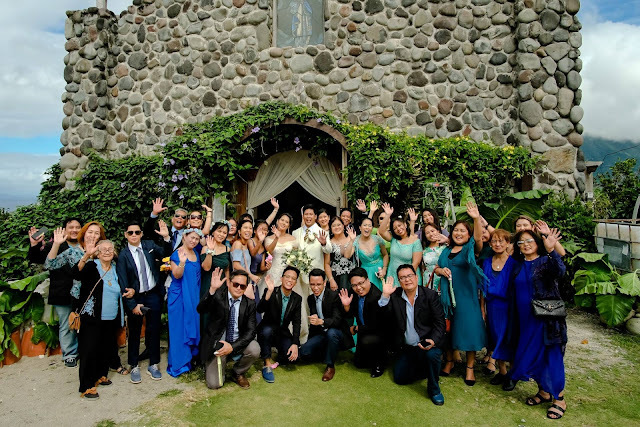 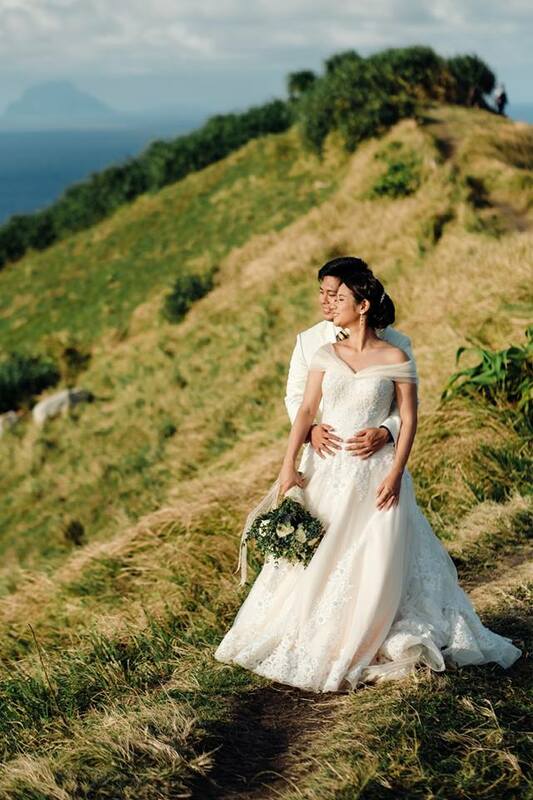 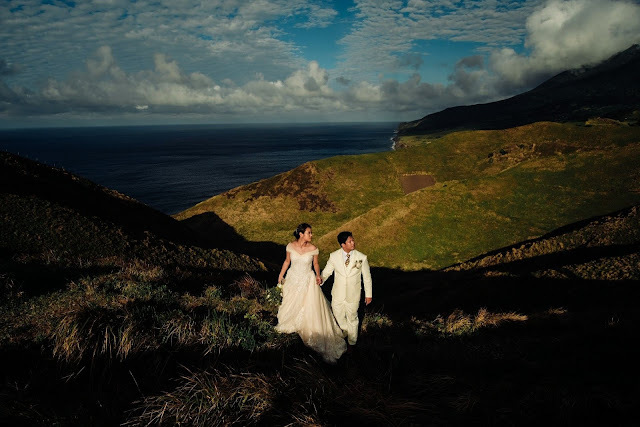 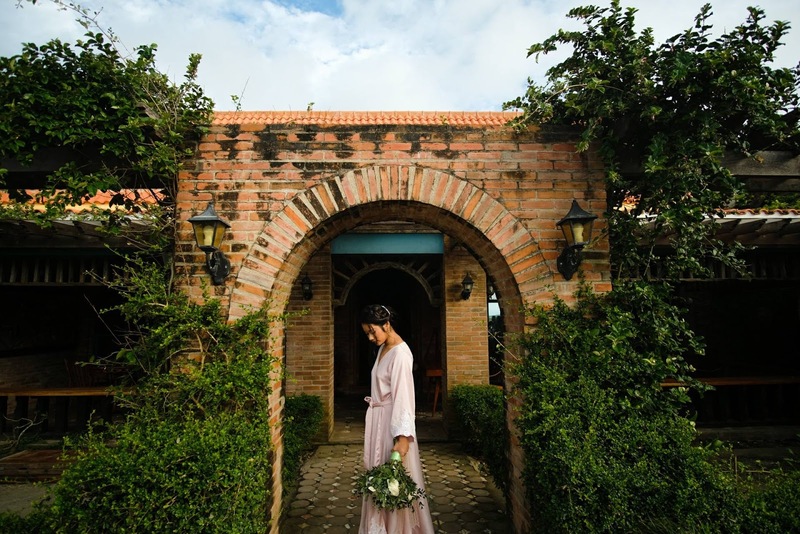 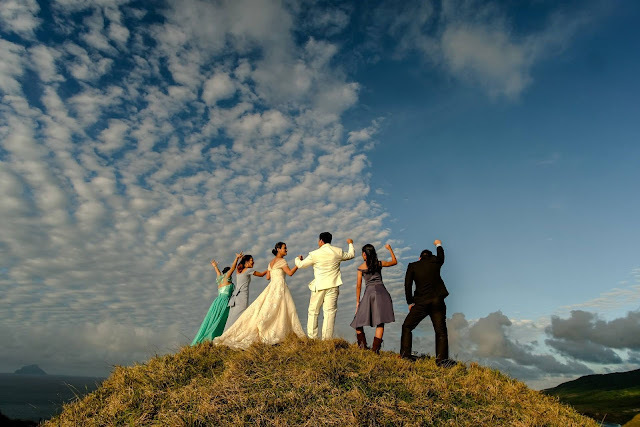 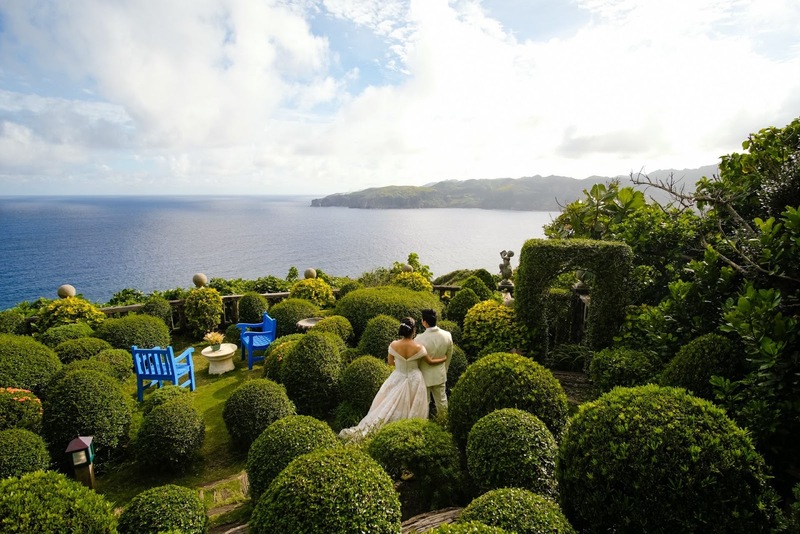 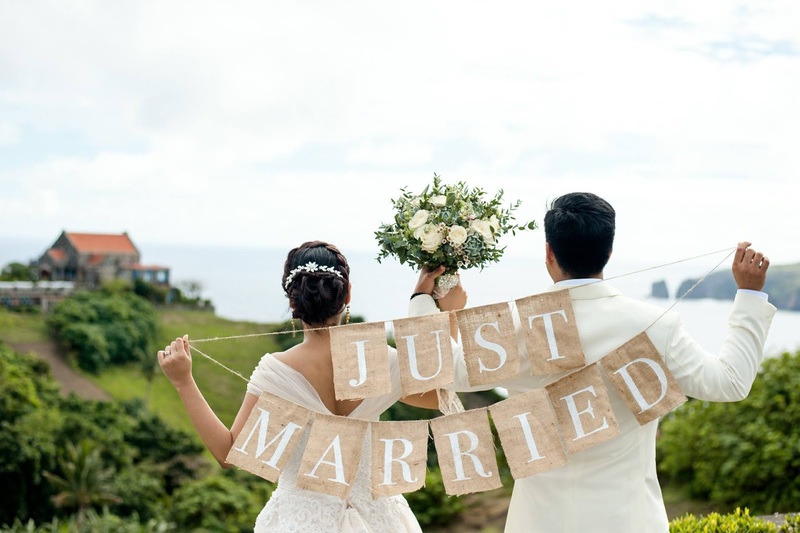 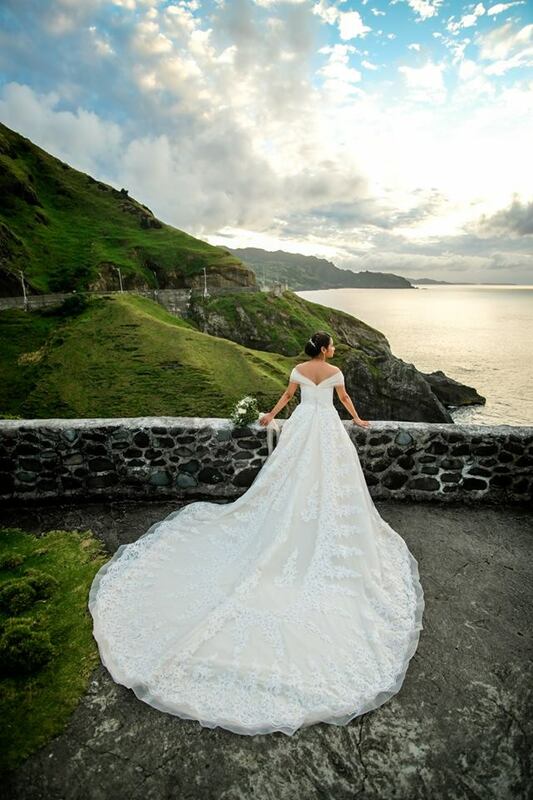 We're very happy that we do at least one (1) Batanes wedding a year, and even if we haven't been there personally (soon, soon! 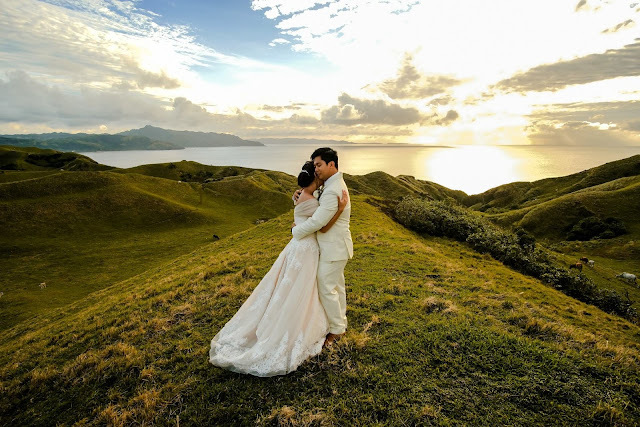 ), we can already see and feel the beauty and majesty of the place just by looking at all the wedding photos. 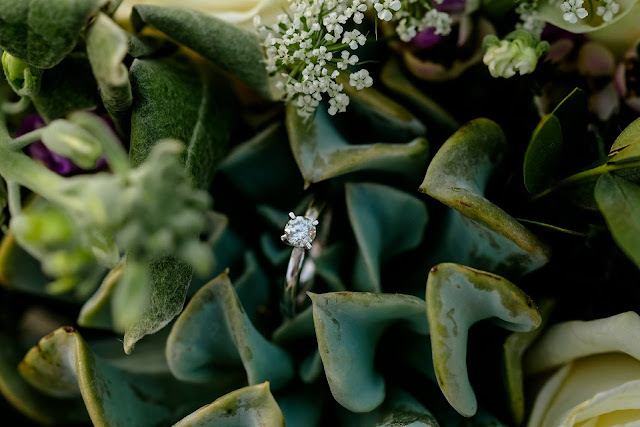 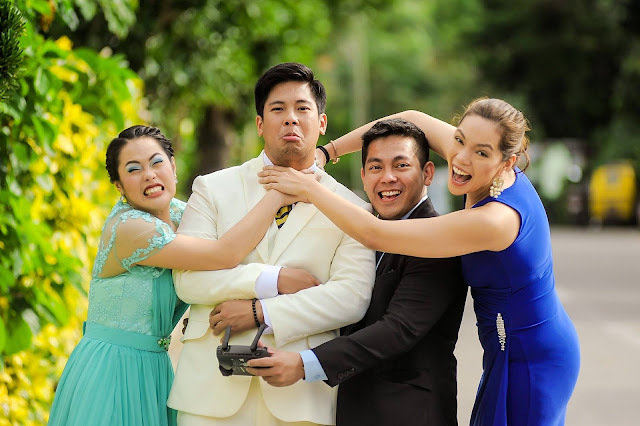 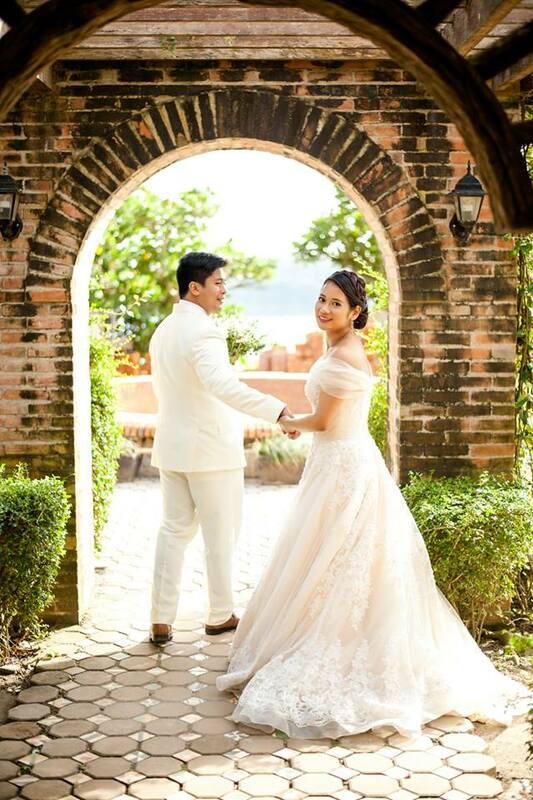 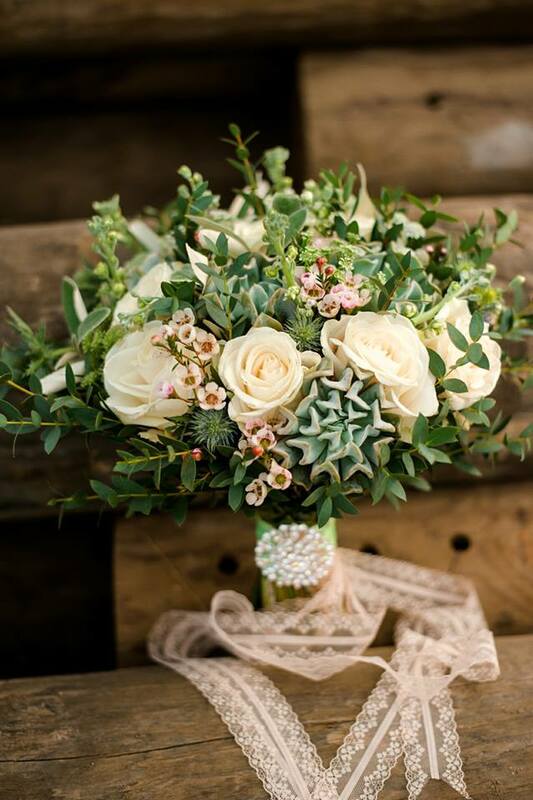 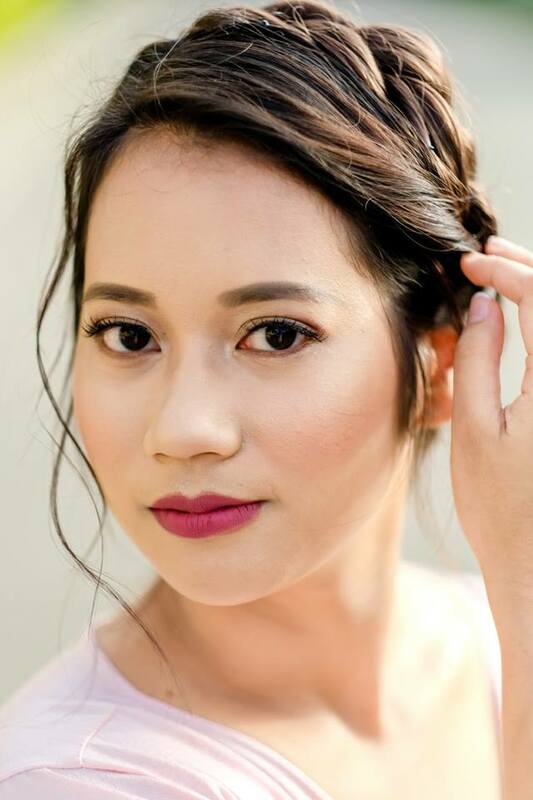 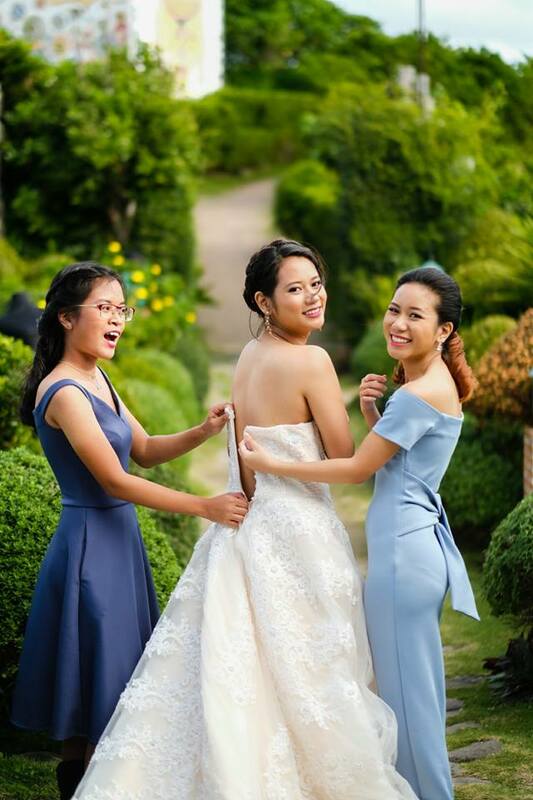 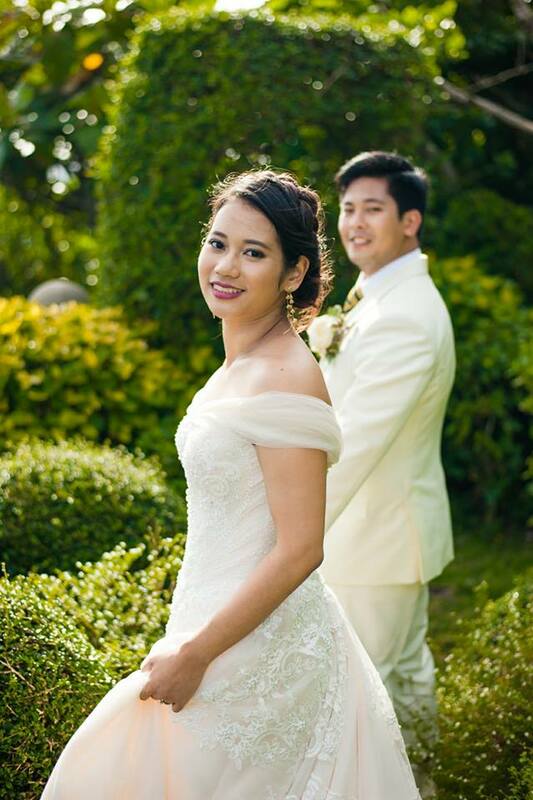 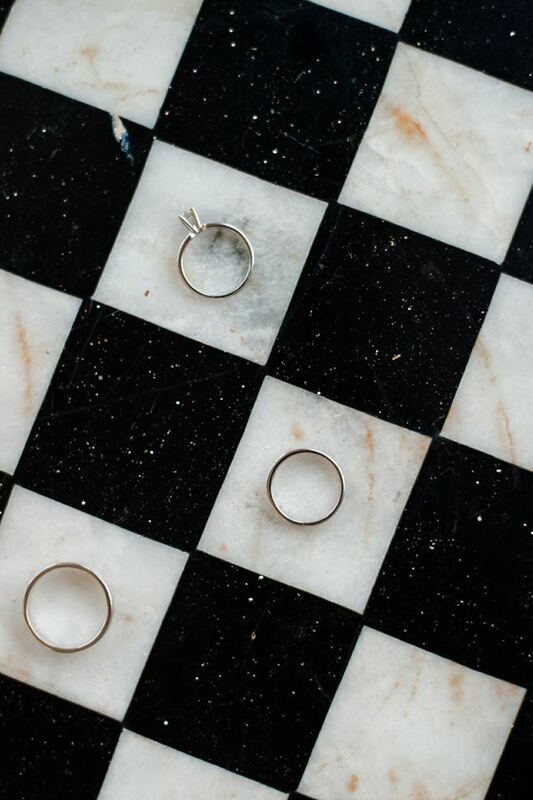 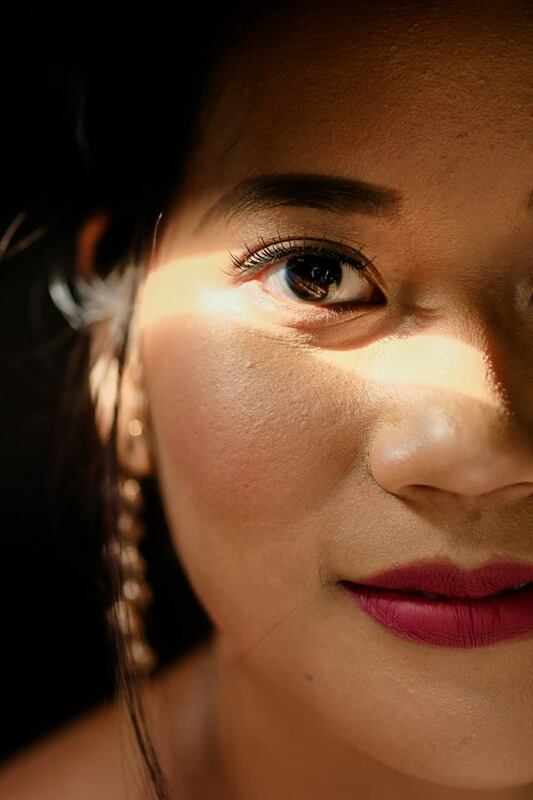 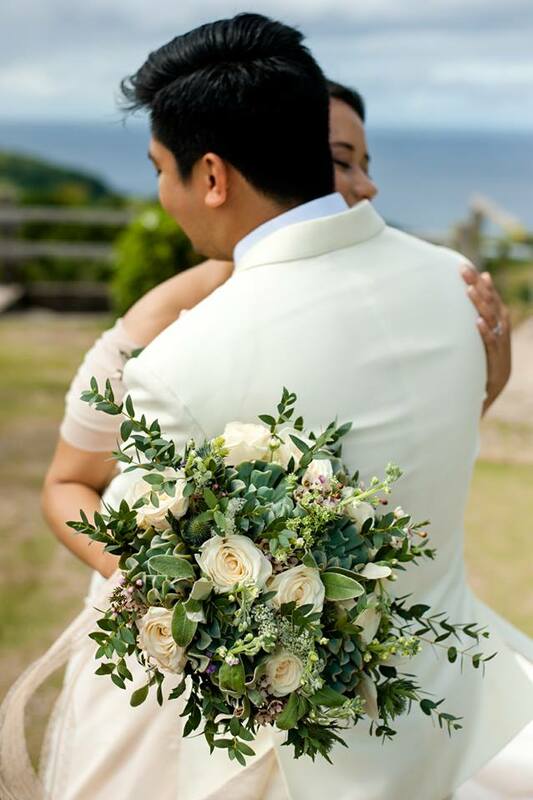 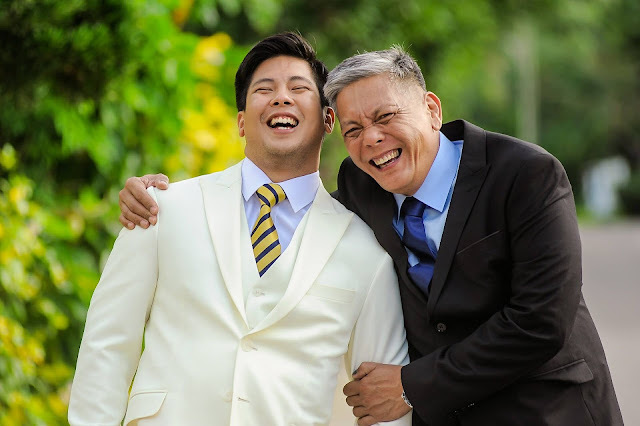 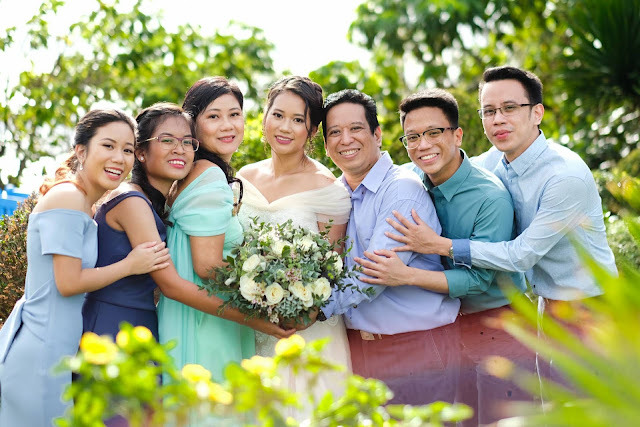 And although we have a very few to share in this set, we feel that they're enough to convey the warmth and joy of Ryan and Angelique's special day. Again, Congratulations & Best Wishes! 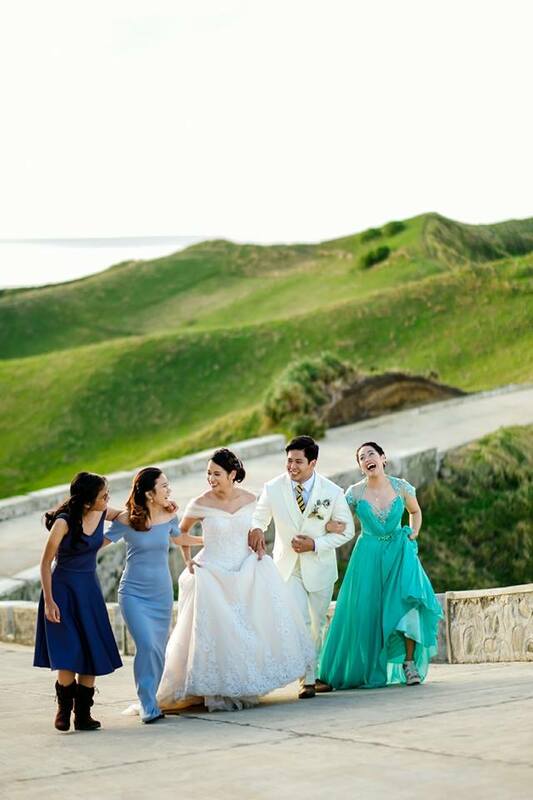 Kapian kapa nu Dius!